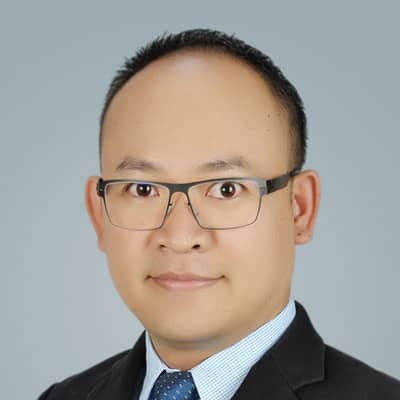 Ms. Mayuree Chaiyuthanaporn serves as senior analyst for Automotive at IHS Markit. 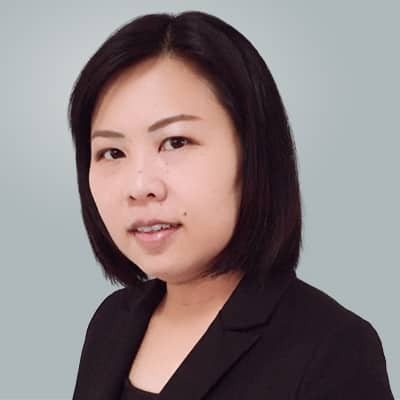 She is responsible in sales forecasting regarding the Indonesia, Malaysia and Vietnam markets. She has more than 10 years of experience in the automotive business. Ms. Chaiyuthanaporn's university degrees include a bachelor's in statistics and master's degree in Applied Statistics.